Typing Master Lite is a free learning tool that helps you increase your typing speed by teaching optimal typing techniques. The software is able to alter the typing lessons based on your personal needs, thanks to its advanced learning functions. 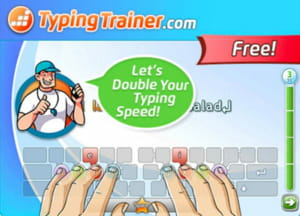 It is also equipped with four different games that will help you assess your typing level as you progress. Latest update on June 4, 2017 at 12:32 PM.